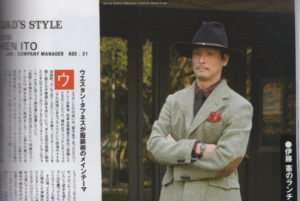 In December of last year, I learned that one of Japan’s most celebrated menswear magazines, Free & Easy, was folding. I heard the news through one of its biggest long-time US readers and the head of denim brand PRPS, Donwan Harrell. 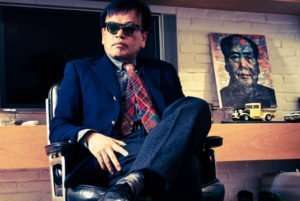 Over the years he’s made friends with Aya Komboo, the key US contributor to the magazine who’s lived in America and been the publication’s eyes and ears on the US denim scene for seven years. As well as speaking highly of Aya, Donwan also spoke very highly of F&E and was visibly saddened by the magazine’s demise. And so am I. Not that I’ve ever been able to read a word, of course–it’s all in Japanese! 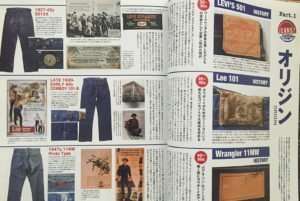 But to an English gal learning about the big old world of Japanese denim back in 2008, I could get no better picture-book lesson. 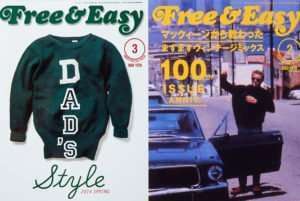 I only really became aware of the magazine in the mid to late 2000s but it was obvious to me at the time that Free & Easy was something special. When I visited Japan for the first time in Spring of 2009, the top of my ‘pilgrimage list’ was the Rugged Museum. 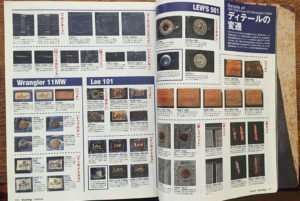 For those that don’t know, the Rugged Museum was a store in Aoyama, Tokyo, located below the F&E offices that served as a kind of physical manifestation of the magazine. 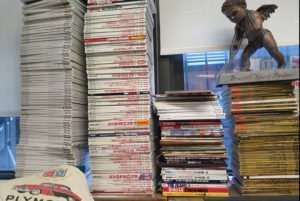 Every month when a new issue came out, the store’s merchandising changed, new and rare vintage product appeared on the shop floor that represented the theme of that month’s issue. A very clever idea and a sign of the great attention to detail at the Free & Easy offices. It closed rather quietly just a few weeks ago. So why the name, Rugged Museum? 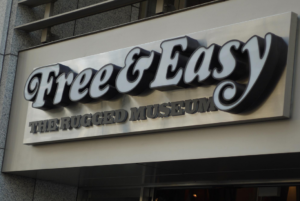 Well a lot of you out there will be familiar with the term as it was one of F&E’s buzzwords: Rugged Man, Rugged Museum, Rugged Style, you name it. If it wasn’t Rugged, it wasn’t awesome! #Ruggedstyle has almost 12,000 entries on instagram as I write this, thats quite a big imprint in the mens casualwear market right there. But what is rugged exactly? “Rugged isn’t the buttoned-up, smarter style of Ivy, it is a little more durable and a little more outdoorsy than that,” says W. David Marx, Heddels contributor and author of Ametora: How Japan Saved American Style. I feel like this whole rugged movement and subsequently F+E’s success was the precursor for the swath of heritage product we see saturating today’s menswear premium market here in the Western world. And what made Ken close it? Well he became it, basically. Became it and out-grew it at the same time. One of the other features that F&E ran regularly was ‘Dad’s Style’. In 2011 Ken had started to become tired of Free & Easy magazine and had posted some, lets say… ‘constructive criticism’ on his blog. 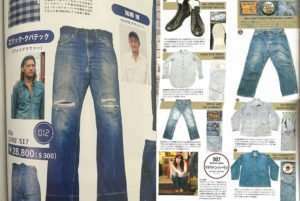 Out of the blue an editor from F&E contacted Ken and asked to feature him in Dad’s Style. 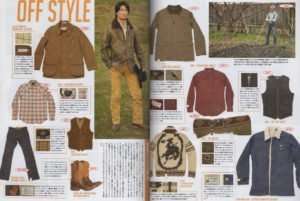 The result was a whopping eight page spread on Ken’s entire wardrobe taste from boots to jeans, vests, outerwear and accessories. 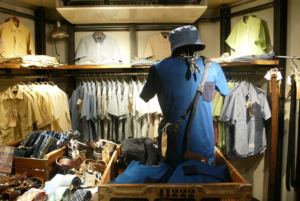 And as he reached the pinnacle of what a F&E superfan could achieve–whilst at the same time became somewhat jaded by the tone of the magazine–Ken posted his last post on his Rugged Boss Blog and hung up his (RRL) casquette. The magazine not only focused on them but celebrated them, made them a tribe and gave them a spotlight. David continues: “the clever thing they did was at the very beginning of the magazine they would include three to four essays from the featured person.” So this really made the everyday man an everyday hero. A pretty modern thing to do back in the day. Which is a really good point: Free & Easy went beyond a simple consumer magazine that talks about new season product, they spoke to the reader about mills, about fabrics, about the whole 360 of the industry. So what happened? It’s kinda sad. When I reached out to get people’s opinions, many friends and contacts didn’t have a lot of positive stuff to say about the magazine in its current state, although many had fond memories. I think it was widely believed that F&E was a great mag at a certain point in time and certainly enjoyed a heyday, but the seldom changing aesthetic started to tire readers. 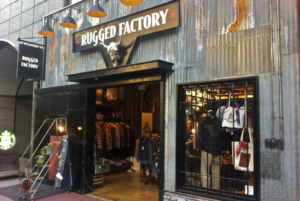 I remember when Rugged Factory, their second store, opened on Meji Dori between Shibuya and Harajuku, I went in to buy Onozato’s new book, My Rugged (which was essentially 211 of Mr. Onozato’s favorite items of all time and was my best purchase of the trip as I recall!) I remember thinking the store was perhaps for a younger, college crowd as opposed to the museum, which was aimed at the more affluent, discerning ‘Dad’. But I still liked it, I still respected it and hell, I even bought a pin badge! But I’m not a guy and I think that might make a difference. Rugged isn’t speaking to me, it’s primarily speaking to men. It was tough writing this article because it started as an interview piece with Aya, the contributing editor that Donwan kindly introduced to me. We chatted over email and were both excited to talk to one another but as often happens with any closure or company change-up, things get complicated and political and I understand the Free & Easy team’s decision not to talk. The original writers are actually working on another magazine launching at the end of April called Hail & Mary and I wish them all the best with it. 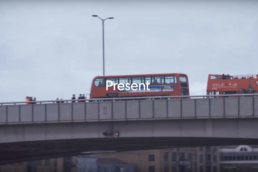 Sometimes we can be quick to judge other people’s work from the comfort of our computer screens when we don’t know the real story going on behind the scenes. I’m sure there was a lot more to the closure of this institution than we know and I’m sure the talented team behind the Rugged Man will rise again.